Do you have a drawing you sketched out on paper for your dream home? Have you ever thought about how much difference where you build your home might make in your construction cost? The difference in local laws, access, and even the lay of the property can all play a role in the cost of building your dream home. 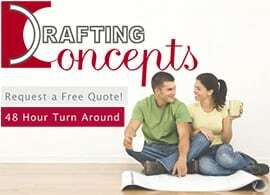 Getting a free drafting quote and discussing the different properties may give you a better insight into where to build your home. 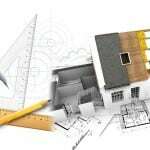 There are two different kinds of drafting quotes you need to be concerned with as a home buyer or builder. 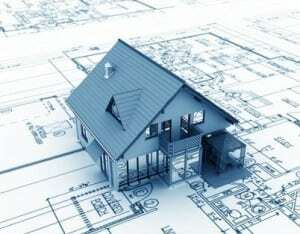 The first one is the quote for the production of the building construction drawing. This can vary dramatically between different drafting services in the Brisbane, Sunshine Coast, and surrounding Queensland area. 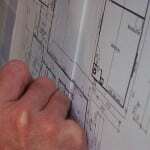 How can anyone provide you an accurate drafting quote without really understanding your property and your desires? It would be nearly impossible. 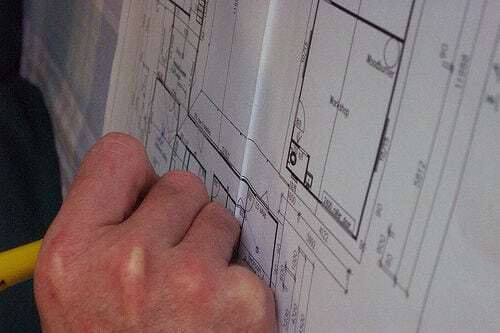 If you visit the website of one of Queensland’s best residential drafting companies, Drafting Concepts, you will notice they ask if you want them to visit the site when they provide you the free drafting quote. If you are a builder you probably will know if this is necessary or not. 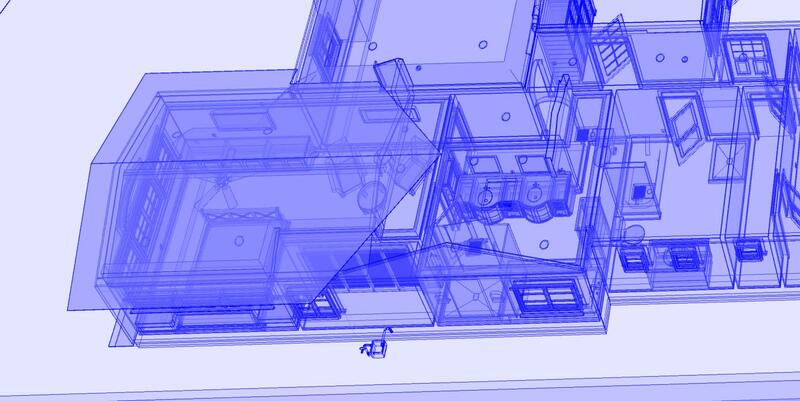 You can look at the property and immediately know if it will require special considerations in the home plans. You probably know the area and understand the local regulations and requirements. 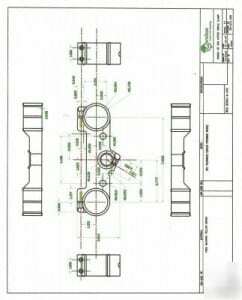 You may be able to tell the person creating the building construction drawing all they need to know. Have you ever worked with a company who felt they understood your needs better than you? You get extremely frustrated as they keep “correcting” you instead of listening to you. When this happens on a building project it can lead to building a home which does not satisfy the owner. The starting point of every home building project is getting a drafting quote and then the building construction drawing. You cannot afford to have a company who believes they know the facts before they understand you. 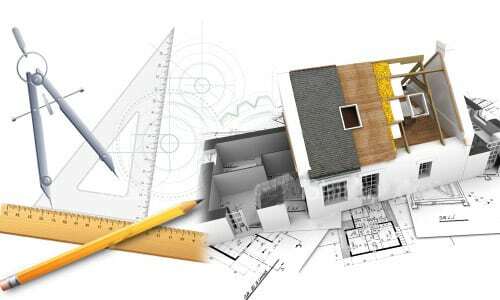 Should You Get a Drafting Quote Before Starting Your Project?